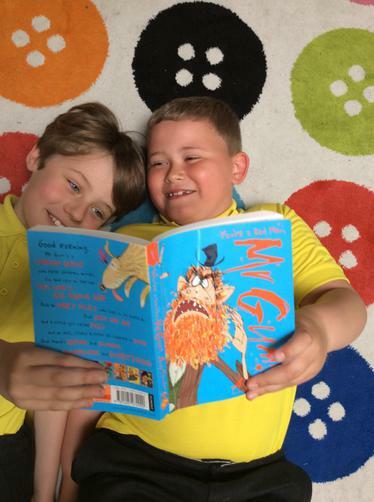 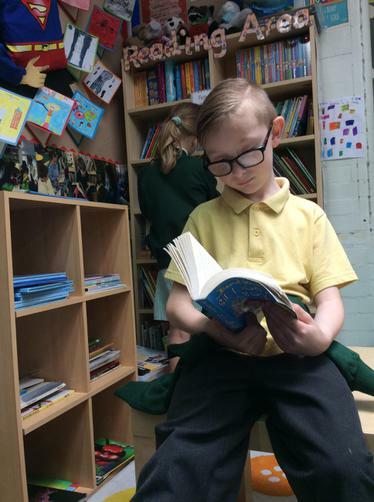 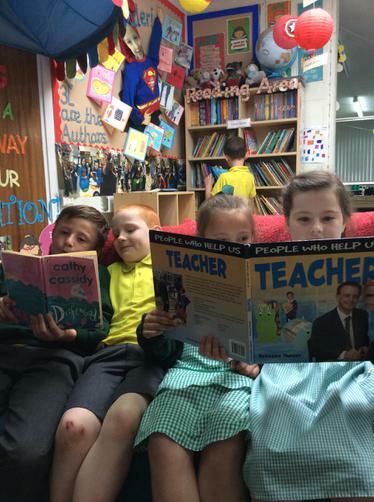 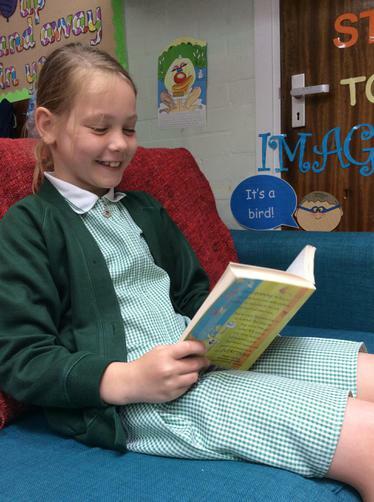 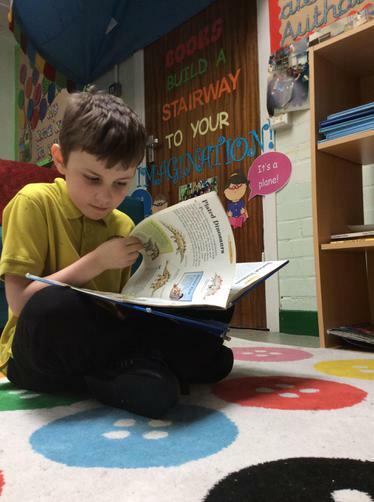 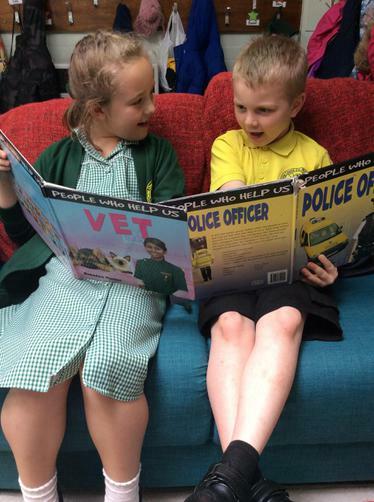 In Christ Church we are having a strong focus on reading and how to enjoy reading. 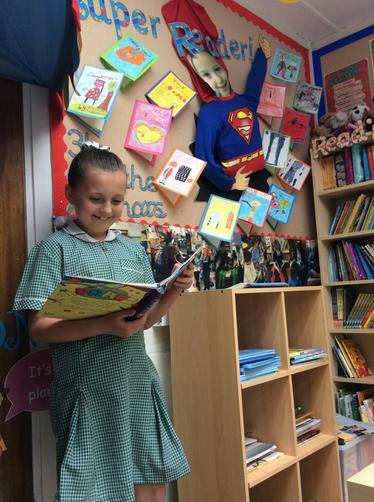 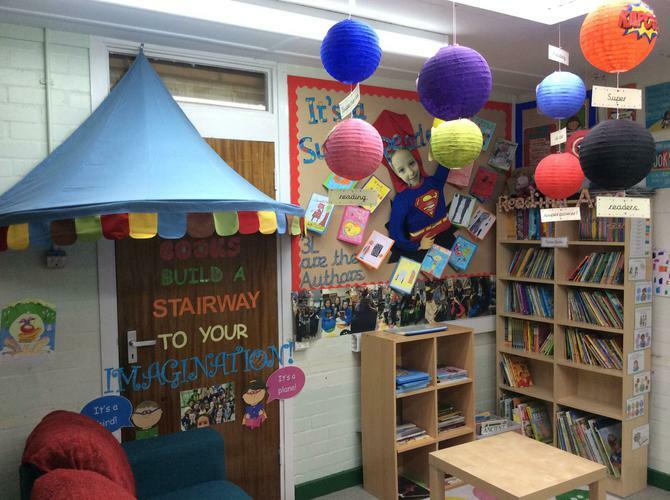 Keeping with our superhero theme in 3L we have decorated the reading area with hanging superhero lanterns and become authors with our own superhero stories as well as illustrating their front covers. 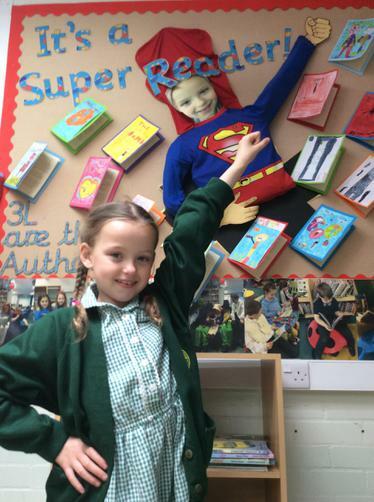 Also, each week our Reader of the Week features as the head of Superman!